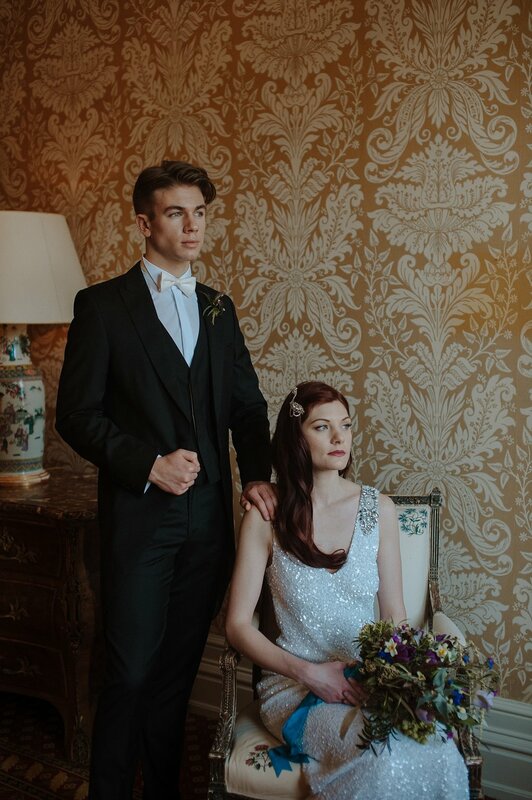 So today I can finally show off the beautiful styled shoot I did at Kilworth House back in February! 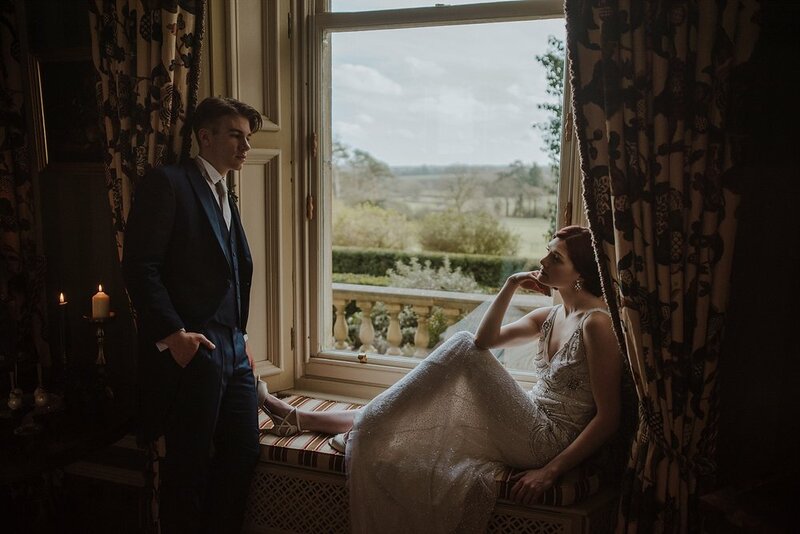 I loved this shoot and worked with some brilliant suppliers and models. 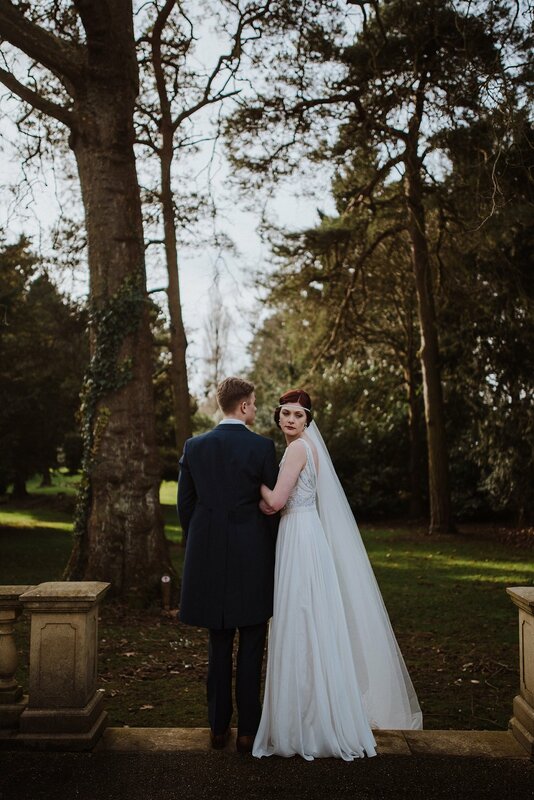 I am finally able to show it off as it was recently featured on The Wedding Community which we are all delighted about. When Emma from Events by Emma approached me about this shoot and showed me the inspiration I was so excited! Not only is Emma a wonderful person she is also a fabulous planner and had come up with something a little different to inspire couples. Anyone who knows me and my style will know that I am a little darker and richer than the standard. 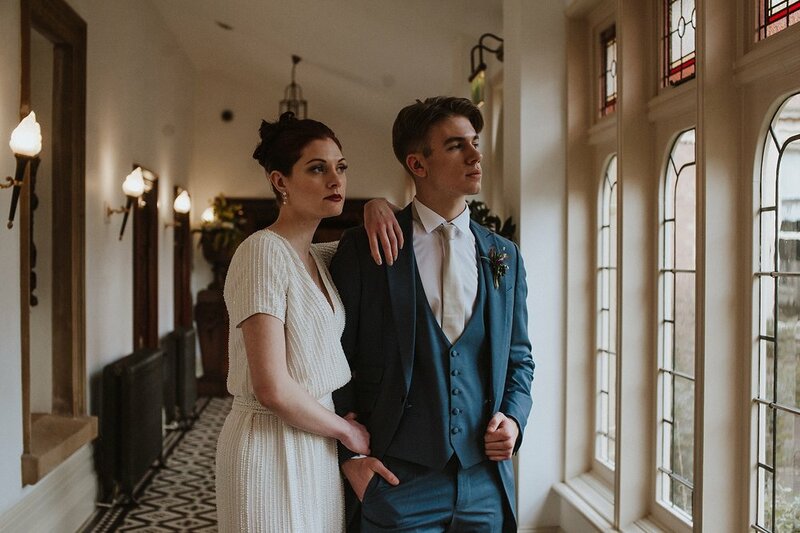 So putting together a shoot that could show couples that they don't need to be led by the usual bright and airy wedding themes. 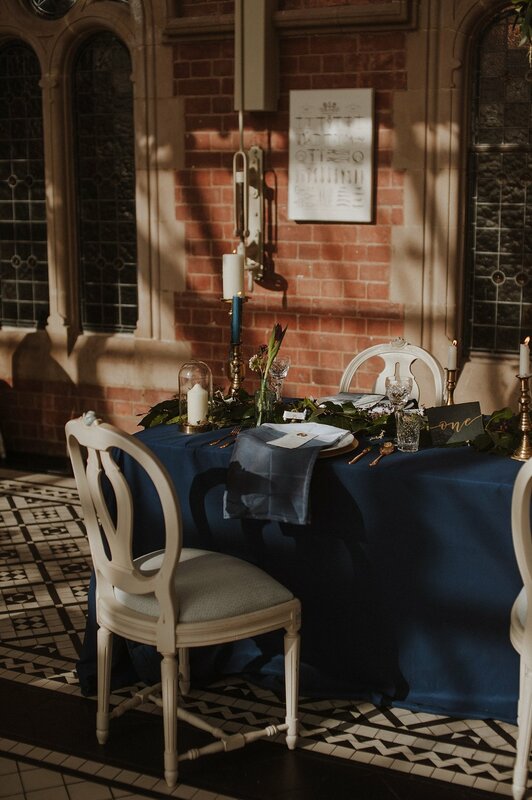 That they can still have luxury & opulence by choosing a darker colour palette, specifically for this shoot we used rich blues and gold. 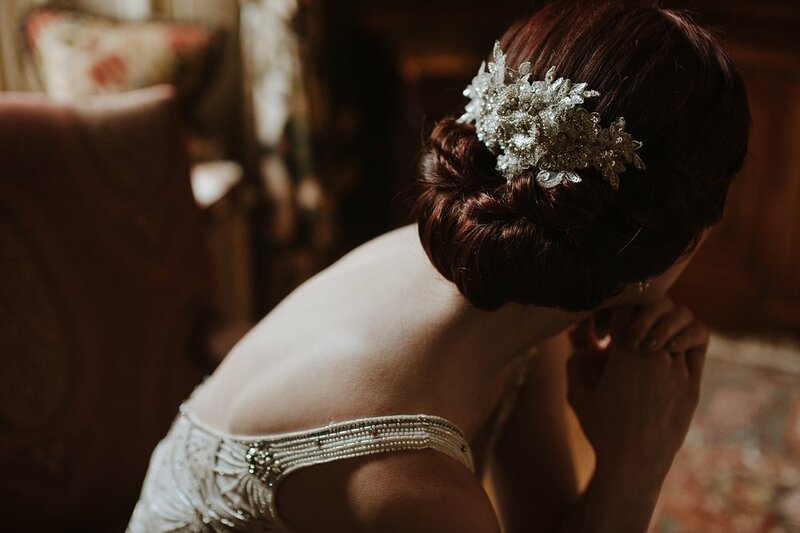 There was also a little hint of Royal inspiration seeing as this year was also a Royal wedding year and I myself am an avid fan of The Crown & Victoria especially the style of how they are filmed so I really wanted to bring this into the photography. 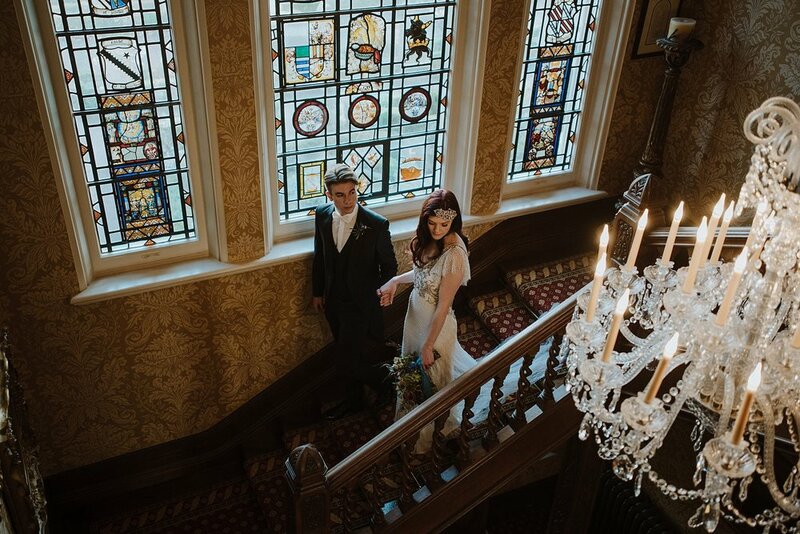 The dresses were generously provided to us by Eliza Jane Howell who gave us 8 samples from her leading lady collection and Louise looked stunning in them. The whole shoot went incredibly well with all of the suppliers pulling together to create something beautiful and have fun in the process. That's what I love about these types of collaborations, you get an opportunity to create, inspire and make new friends. Enjoy the photos and there is a video at the end. Wedding photographer in Kent with Fran & Dan at Elvey Farm.